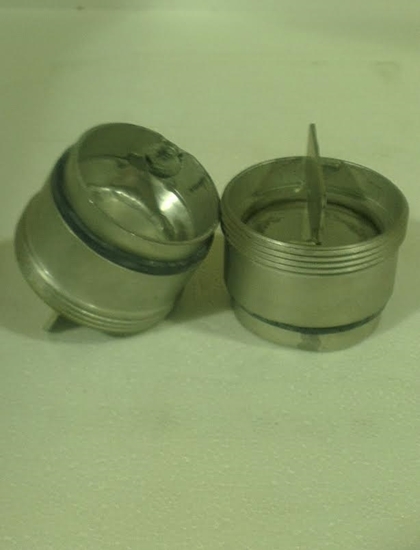 These stainless steel keg caps are an alternative closure to a normal keg spear in a D Type keg. The keg cap is made from 304 stainless and can be removed and fitted by hand. They are hand welded and are not a sanitary fitting. Not designed for use with beer. 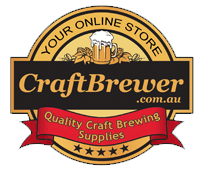 These are ideal if you are using the keg as a storage vessel for something other than beer or if you simply want an easier way to open and close the keg.